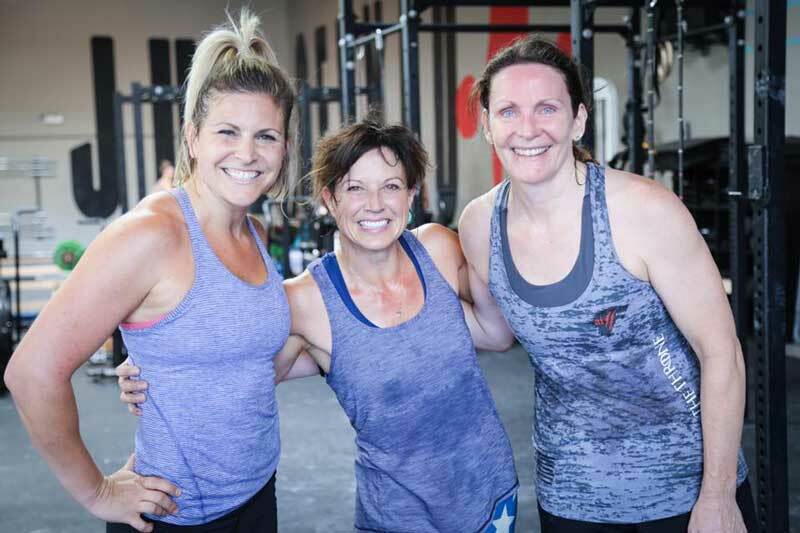 Experienced CrossFit Athlete — Left Coast CrossFit — Best Gym in Orange County! Unlimited access to the gym facility during Open Gym hours. We accept open gym athletes on a case-by-case basis depending on their training needs, experience and skill level. If you are interested please contact us directly at 949-229-5223. Personal training and private group sessions are great opportunities to get more focused and personalized programming specific to your individual needs and fitness goals. To find out more email us at info@leftcoastcrossfit.com or call us directly at 949-229-5223. 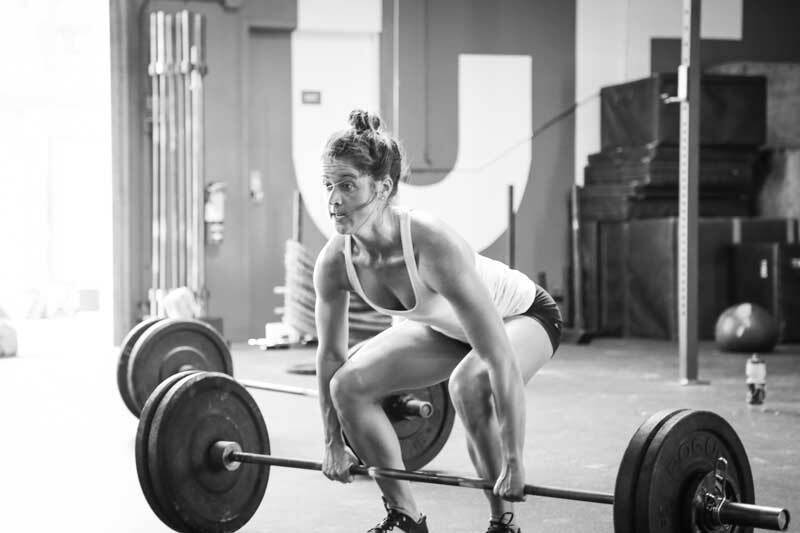 At Left Coast CrossFit we offer a wide variety of classes and programming—from CrossFit daily WODs, to Advanced Performance, to Olympic Weightlifting, and even Open Gym access. Whether you are a seasoned CrossFit athlete or brand new to the community, we have a place for you!